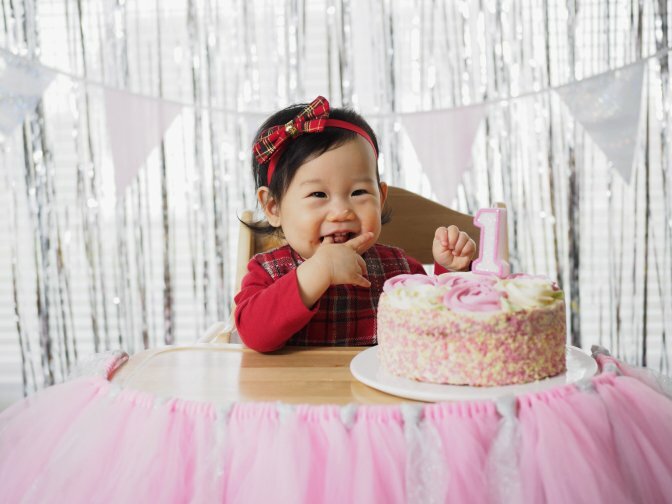 A great way to celebrate your loved one on their birthday is to make them a happy birthday video or slideshow. Happy birthday videos are total crowd-pleasers and they make the birthday boy or girl feel special. 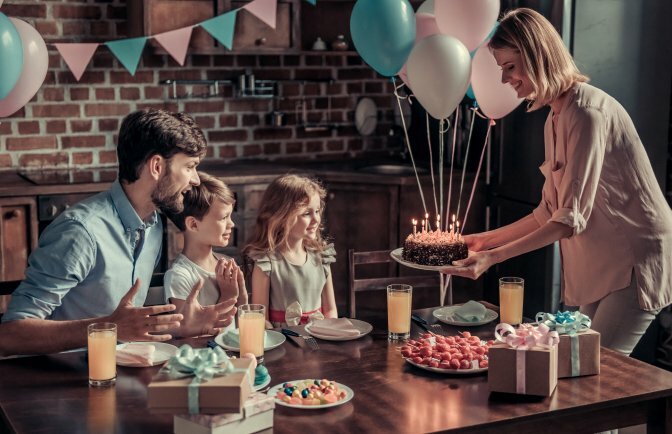 All you have to do is combine your favorite photos and videos of your loved one into one slideshow and throw in the perfect birthday video song! However, one of the most challenging parts of making a good birthday video is choosing the perfect happy birthday background song. Do you want the happy birthday video to be funny? Do you want it to be romantic? Or maybe do you want it to be more generic? Well, the background song can give your happy birthday video the exact mood and tone you need! To help you pick a good tune for your happy birthday video, here is a compiled list of some of the best background songs. All you need to do is first decide what you want the tone of your video to be. 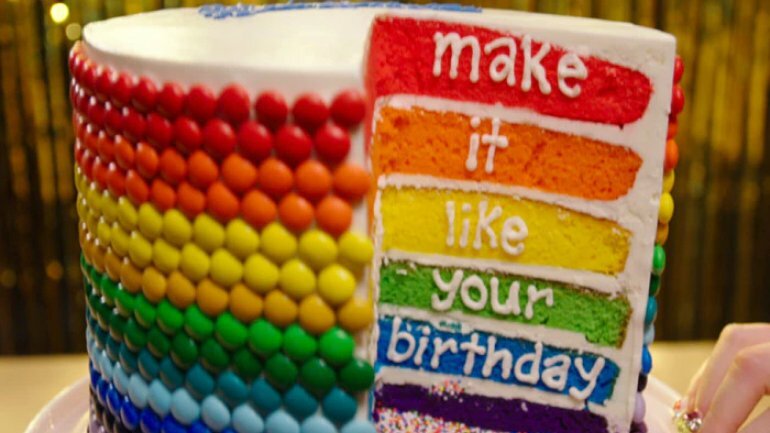 Then, look at the lists and pick the perfect happy birthday background song! 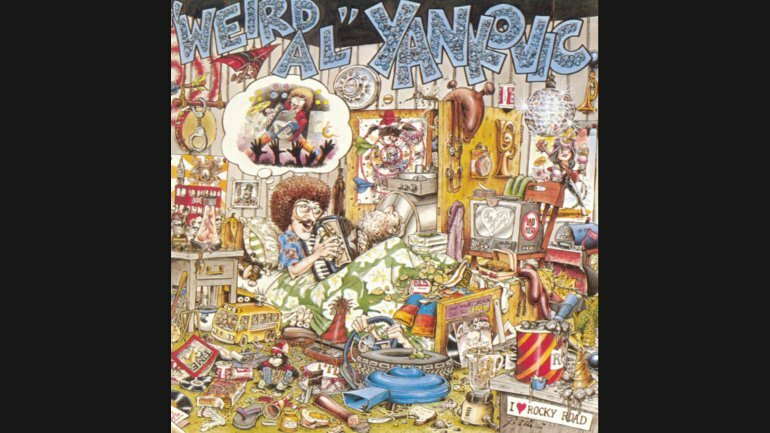 Weird Al Yankovic is known for writing hilarious and sarcastic songs, and his “Happy Birthday” song is no different. “Happy Birthday” was released in 1983 on his debut album. This song is the perfect choice to make your slideshow saying happy birthday into a funny video. Just make sure to know your audience, because this might be too sarcastic for some people. Have fun with this one! This song can be found on “Scorpion,” Drake’s most current album. 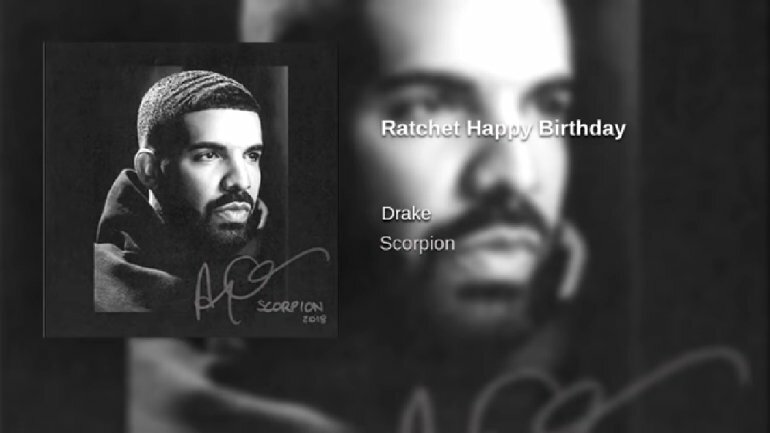 “Ratchet Happy Birthday” is not for the faint of heart, as it does have explicit lyrics. But we all have those friends that will think it’s a funny happy birthday song! Throw this song in the background of a slideshow full of your best friends’ silliest, most “ratchet” moments. It will make for a good time! Kids love a good birthday video. 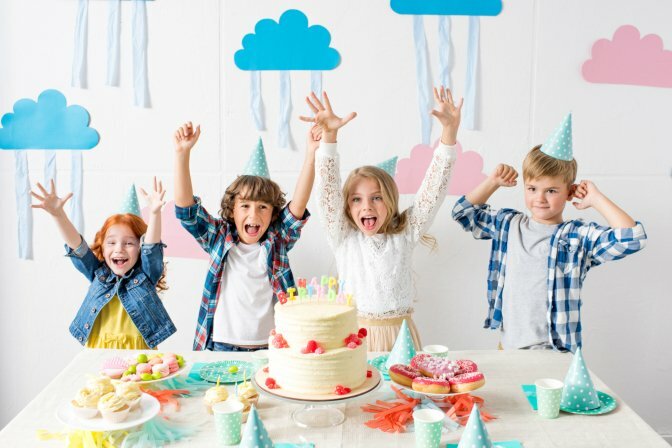 Here are some songs to put into the background of a kid’s happy birthday video! Have the kids in your life ever seen Despicable Me 2? If so, then they might recognize the song “Happy” by Pharrell Williams. 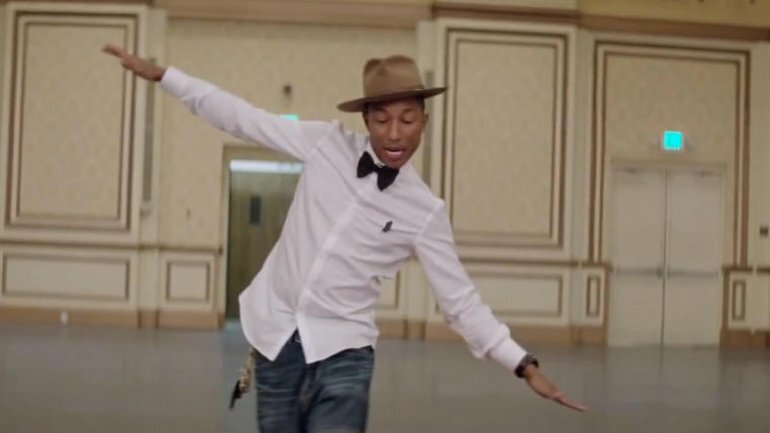 “Happy” is a good song for a kids happy birthday video because it’s easy to dance to and lots of kids recognize it. You are bound to get smiles if you use this as your happy birthday background song. 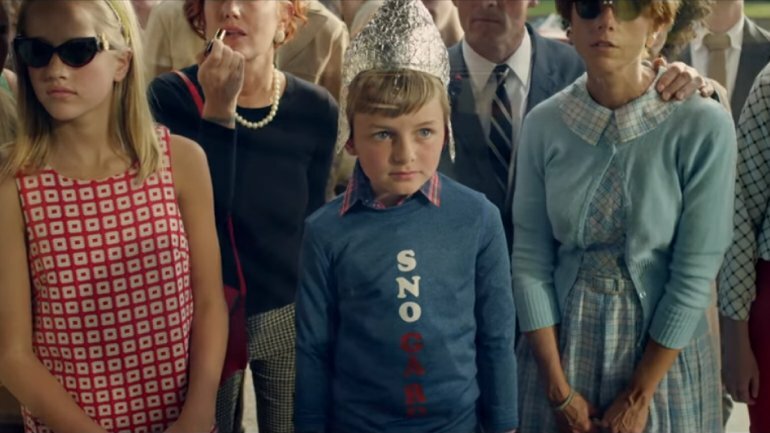 “On Top of the World” is perfect for kids because it just makes them want to dance. The song was released by Imagine Dragons in 2012 on their “Night Visions” album. It was a quick hit and it’s the perfect background song for a kids happy birthday video or slideshow! “Celebration” is a classic family-favorite song. 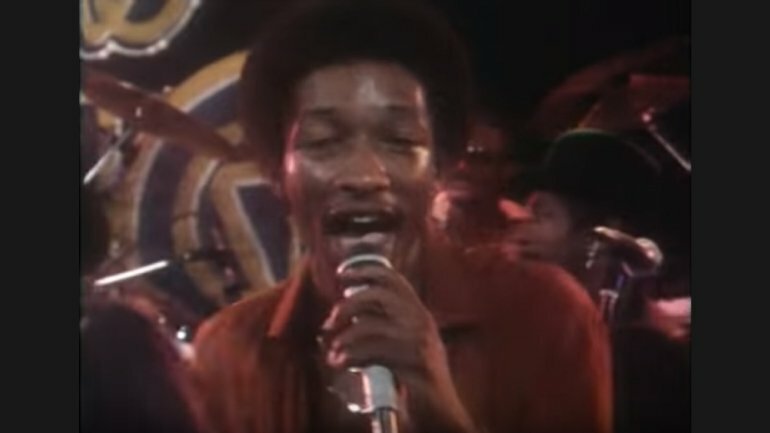 It was released in 1980 by Kool & the Gang on their “Celebrate!” album. 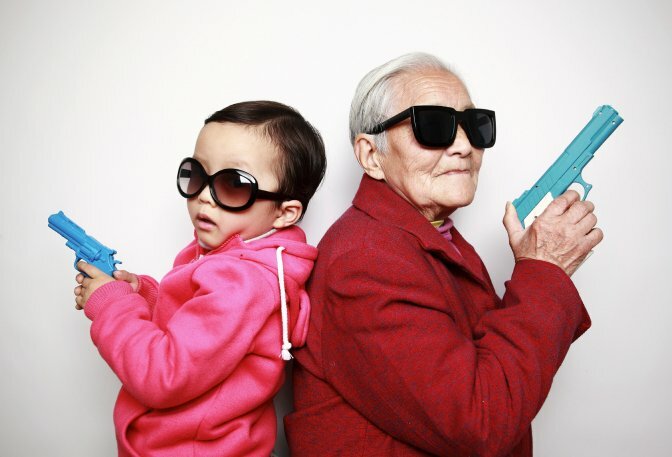 Kids will want to dance, and adults will too! This is a perfect background song for a kid-friendly birthday video. Are you looking for a playful or romantic song to put in the background of a happy birthday video or slideshow for your significant other? Look no further! 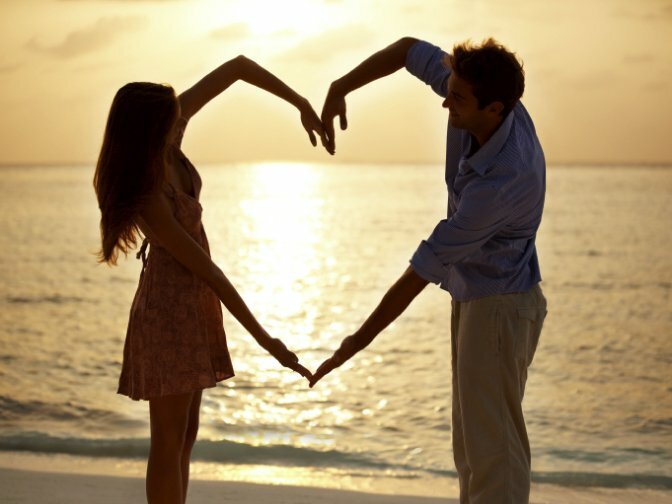 These songs will make your partner feel great! If you’re looking for the perfect song to put in the background of your happy birthday video for your significant other, “Birthday” by Katy Perry might just be the perfect song! You can find this on Katy Perry’s “PRISM” album released in 2013. It’s a good, up-beat song with lyrics like “Boy when you’re with me, I’ll give you a taste. Make it your birthday every day.” It will make your significant other feel celebrated as their watch your birthday slideshow or video! 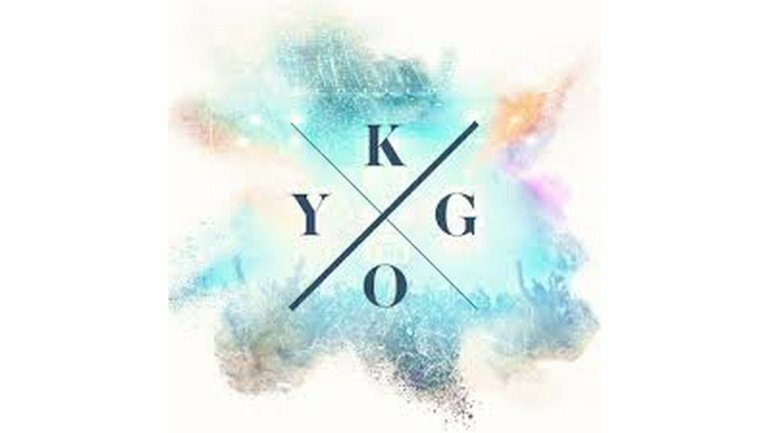 “Happy Birthday” was released in 2016 on Kygo’s “Cloud Nine” album. It’s a beautiful song celebrating love, commitment, and birthdays. If you are looking for a slow, romantic song to use in the background of a happy birthday video for your significant other, look no further! Your partner will love romantic lyrics celebrating their birthday. This song is a birthday classic! It was written and released by Stevie Wonder in 1981. It is off of his “Hotter In July” album. 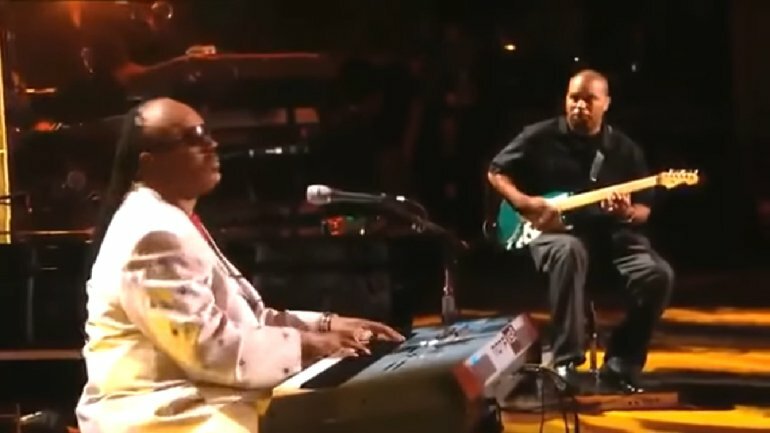 Stevie Wonder dedicated his up-beat version of “Happy Birthday” to Martin Luther King Jr.
“Happy Birthday” by Stevie Wonder is a fun, high-energy song that is good for a happy birthday song for pretty much anybody in your life. It’s the perfect happy birthday background song for your slideshow or video! Who doesn’t love a little birthday celebration song from Selena Gomez? “Birthday” by Selena Gomez comes from her “Stars Dance” album released in 2013. Put “Birthday” by Selena Gomez in the background of your slideshow full of fun, silly pictures of the birthday boy or girl. It will make everybody want to dance, celebrate and have a good time! 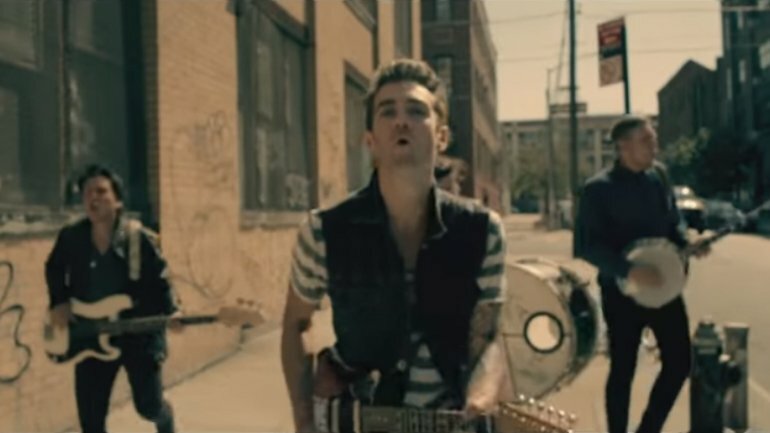 “Best Day of My Life” by American Authors is one of the feel-good songs of the last five years. The song comes from American Authors’ “Oh, What a Life” album released in 2014. This song is a true celebration of life, making it perfect the perfect happy birthday background song for your video or slideshow for just about anyone! Now that you have found the perfect happy birthday background song, you can get started on the video. 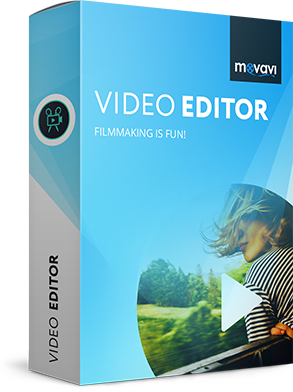 Movavi Video Editor is a great tool to use to create and edit your video or slideshow. If you’re wondering how to create a video in this video editor, follow the link below and read the guide. Another way to create a birthday video is to make a slideshow. Gather all the pictures of the person you’re making the slideshow for and add music over it – isn’t this easy!? Movavi Video Editor can help you here too. Using the Easy Mode, you can add everything you need to the program, choose the transitions, and adjust the slideshow’s length to the music. You can also create a slideshow in the Full-Feature Mode. This is more complicated, but this mode gives you more variability and more opportunities to get creative. To learn how to make a video from photos in the Full-Feature Mode, read the guide, which is linked below.